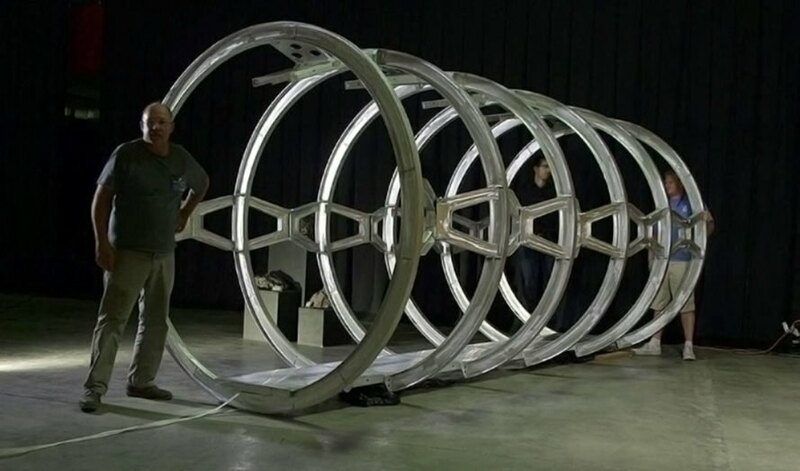 A group of researchers from the University of Arizona, in collaboration with NASA scientists, have created an innovative inflatable greenhouse to help feed astronauts on other planets. 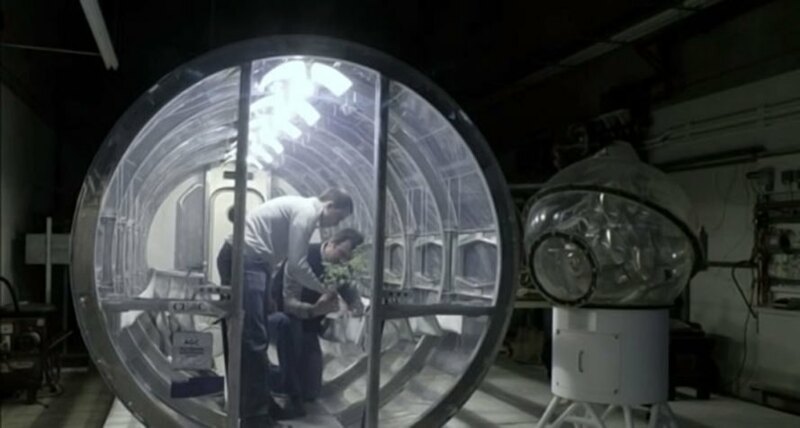 The Prototype Lunar/Mars Greenhouse project would allow astronauts on deep space missions access to healthy, fresh food year-round. 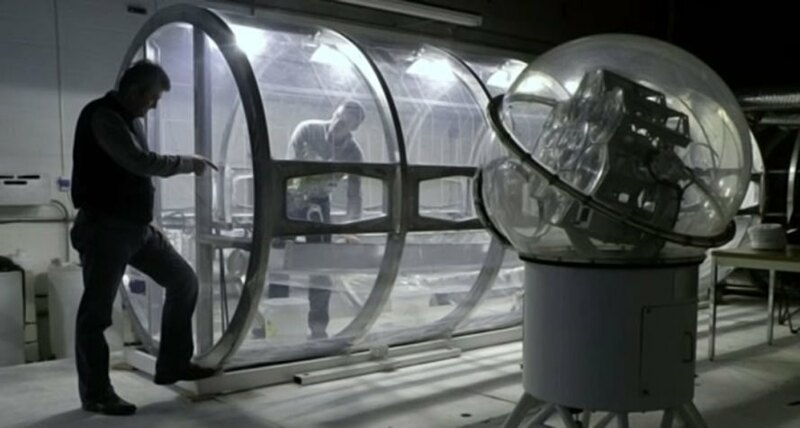 The greenhouse is made of an inflatable material and functions as a closed loop, integrated with the astronaut’s life support systems. 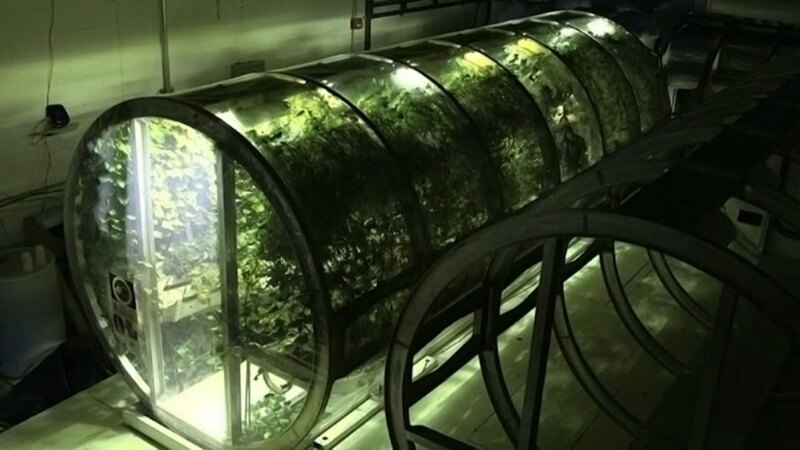 The carbon dioxide released by the astronauts is used to support the plants, which convert it into oxygen while also providing a source of food. Water to grow the plants would be brought along or gathered on site, depending on whether the site had ice or liquid water nearby. Then the water would be oxygenated and infused with nutrient salts, continuously slowing across the root zone of the plants. The entire process is designed to mimic the resources that plants would have access to on Earth, in order to give them the optimal conditions for growth. Research is still ongoing to determine which plants, seeds, and other materials would be most suitable for use on the moon or Mars. The plants would need to be protected from the harsh radiation of space on a planet without Earth’s protective atmosphere, so the greenhouses would likely be buried under the ground for protection, and the plants would be fueled by special lighting instead of natural sunlight. Scientists have had success both with LED lighting and light concentrators that use fiber optic bundles to channel natural sunlight from the outside. 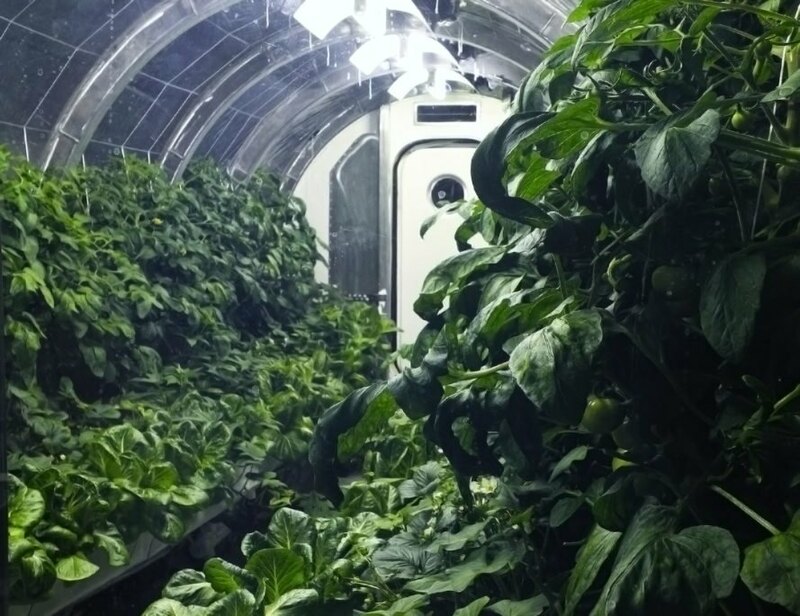 While the current experiments with the greenhouse are taking place on Earth, astronauts on the International Space Station have been experimenting with the practical challenges of growing food in space. 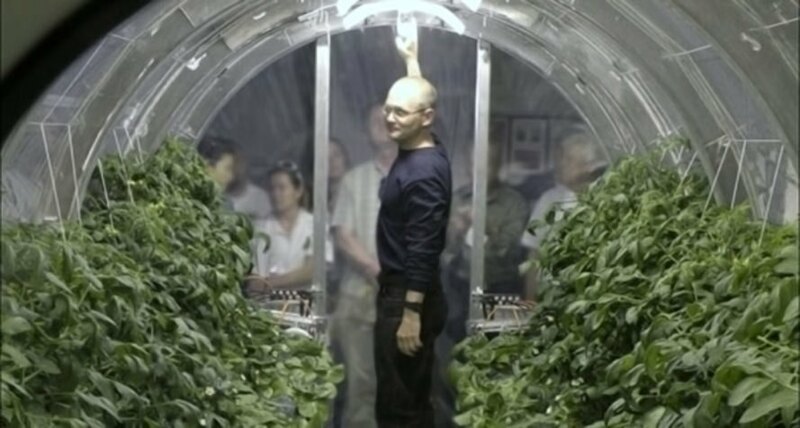 NASA’s Veggie Plant Growth System was the first American fresh-food growth experiment on the station back in 2014. The plants would need to be protected from the harsh radiation of space on a planet without Earth’s protective atmosphere, so the greenhouses would likely be buried under the ground for protection, and the plants would be fueled by special lighting instead of natural sunlight. Scientists have had success both with LED lighting and light concentrators that use fiber optic bundles to channel natural sunlight from the outside.